Looking for some Cheap Thrills? 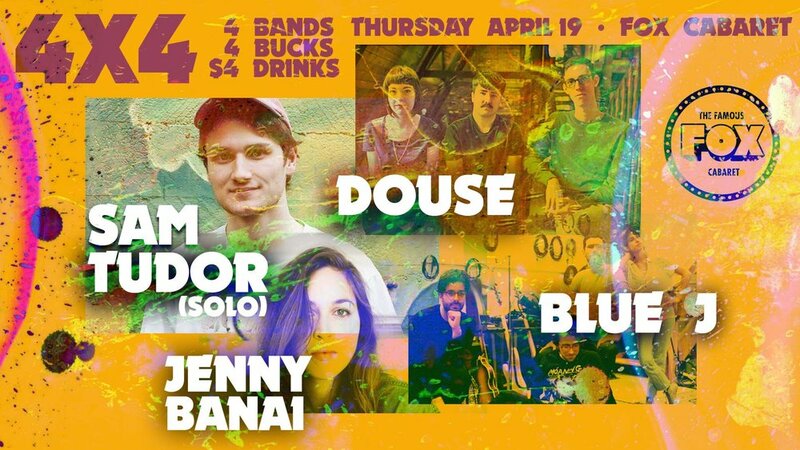 We make it easy to support great live music with a monthly showcase featuring four emerging bands for just $4 (that $1 per band!). Plus, with $4 drink specials going all night long, there is just no reason to not join the party. Since its renovation in 2013, the notorious Fox Cinema has become Mt Pleasant’s premier destination for non-stop entertainment and good times on Main Street. A hotbed for independent culture, live music, DJs, dance parties, comedy shows and more.…No matter when you visit, it's always fun at The Fox!